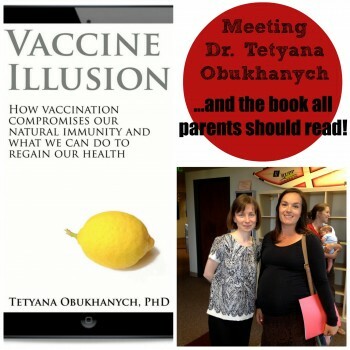 The indisputable science that is employed by Tetyana Obukhanych, PhD ought to be read by every CA legislator who is entertaining an affirmative vote for SB277. Dr. Obukhanych skillfully deconstructs the many false and fabricated arguments that are advanced by Big Pharma and the U.S Federal Government as they attempt to implement a nationwideSuper-Vaccination agenda. The acellular pertussis (aP) vaccine (the final element of the DTaP combined vaccine), now in use in the USA, replaced the whole cell pertussis vaccine in the late 1990s, which was followed by an unprecedented resurgence of whooping cough. An experiment with deliberate pertussis infection in primates revealed that the aP vaccine is not capable of preventing colonization and transmission ofB. pertussis (see appendix for the scientific study, Item #2). The FDA has issued a warning regarding this crucial finding. Previous PUBLIC NOTICE/DECLARATION OF NON-CONSENT Next Chicken pox – ‘pox party’ or forced immunity?